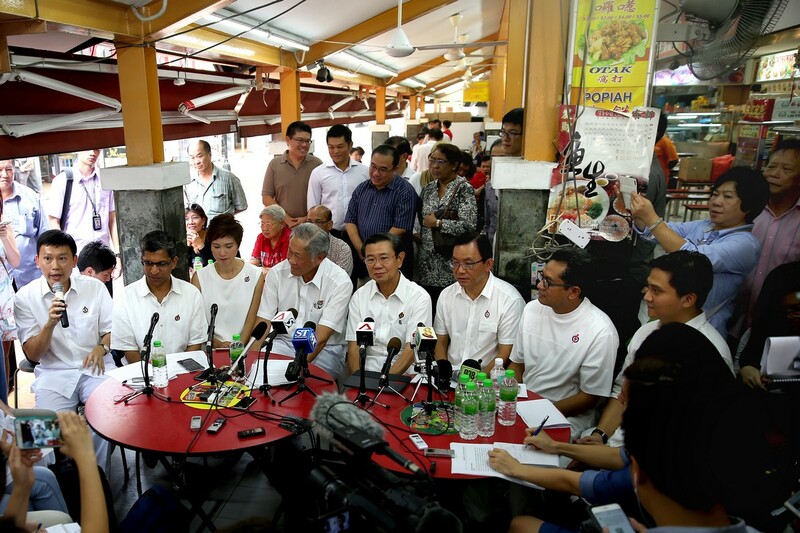 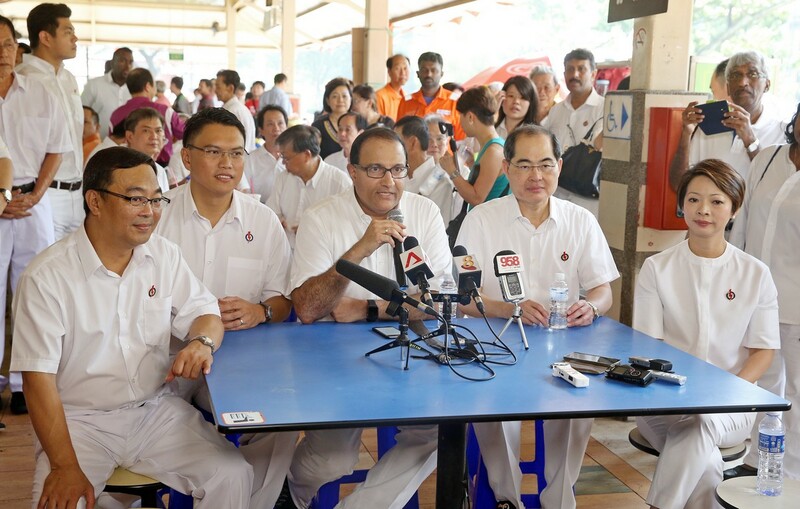 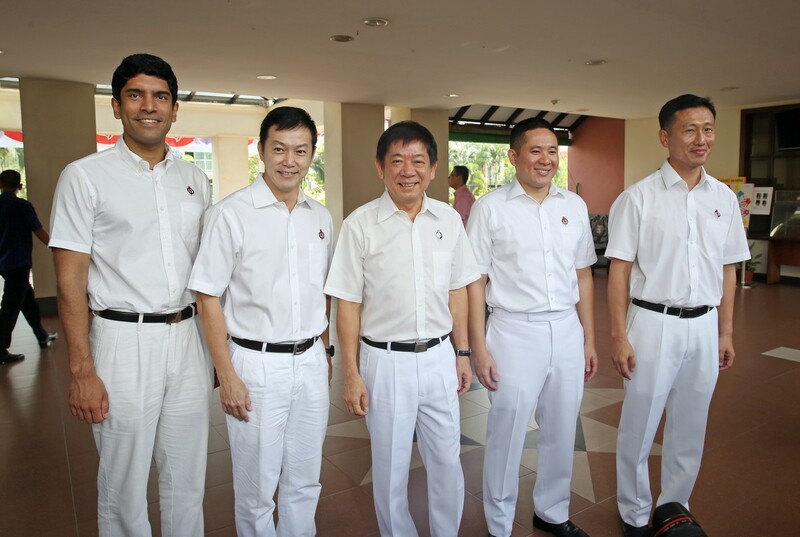 Law and Foreign Minister K. Shanmugam yesterday introduced the PAP team for Nee Soon GRC, which he leads. 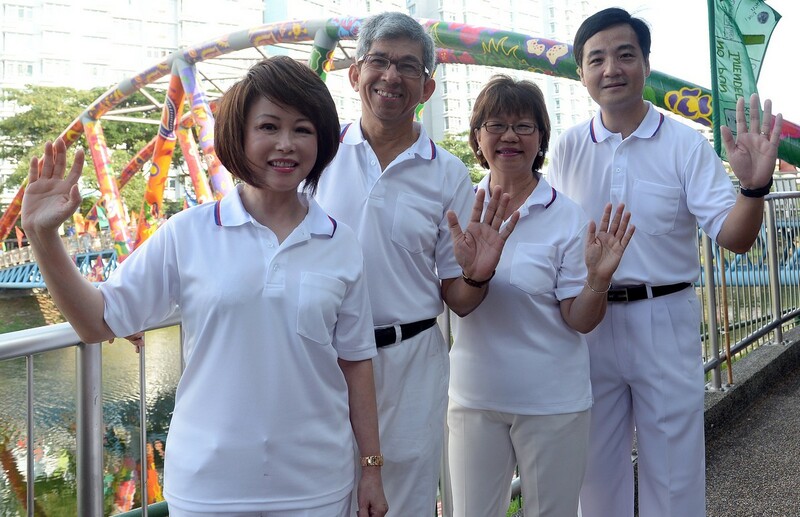 They are (from left) Acres chief executive Louis Ng, who is one of two new candidates; Associate Professor Muhammad Faishal Ibrahim and Ms Lee Bee Wah, who are the incumbent MPs; and fund manager Henry Kwek, the other new face in the group representation constituency. 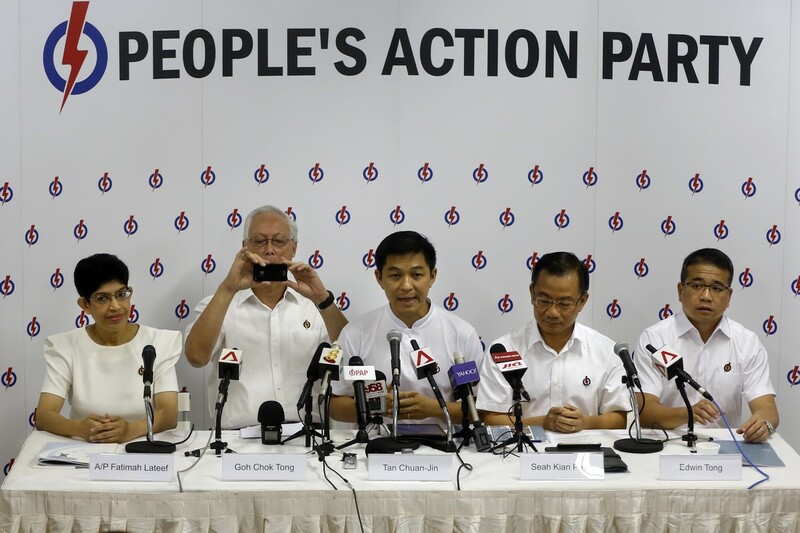 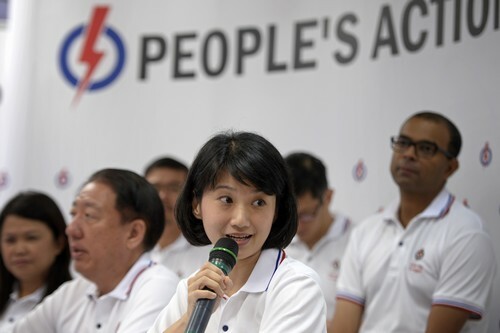 The People's Action Party (PAP) must field candidates who give voice to each generation, or risks becoming irrelevant, said Law and Foreign Minister K. Shanmugam yesterday. 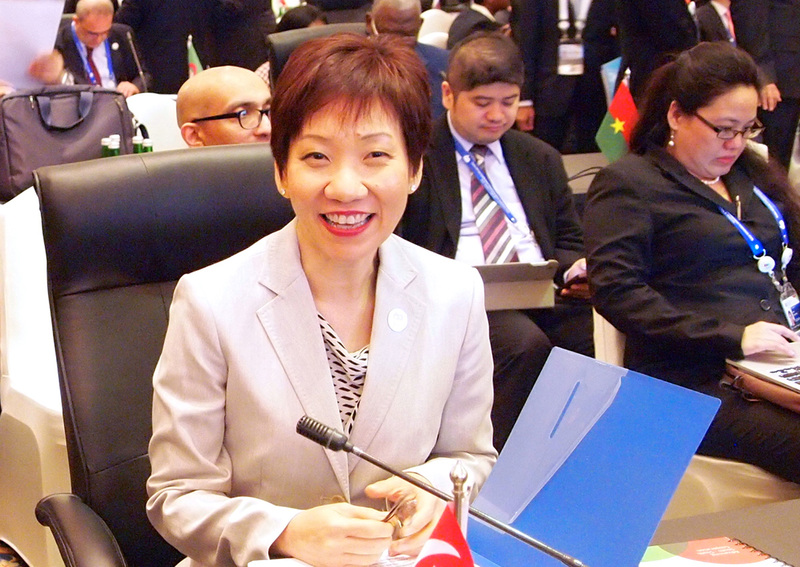 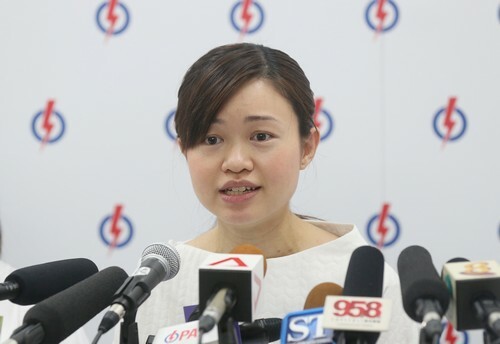 "The Parliament has to be representative of those generational changes. 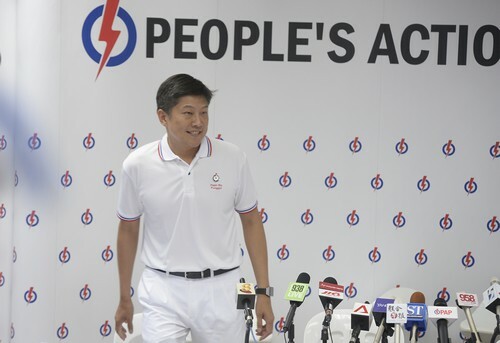 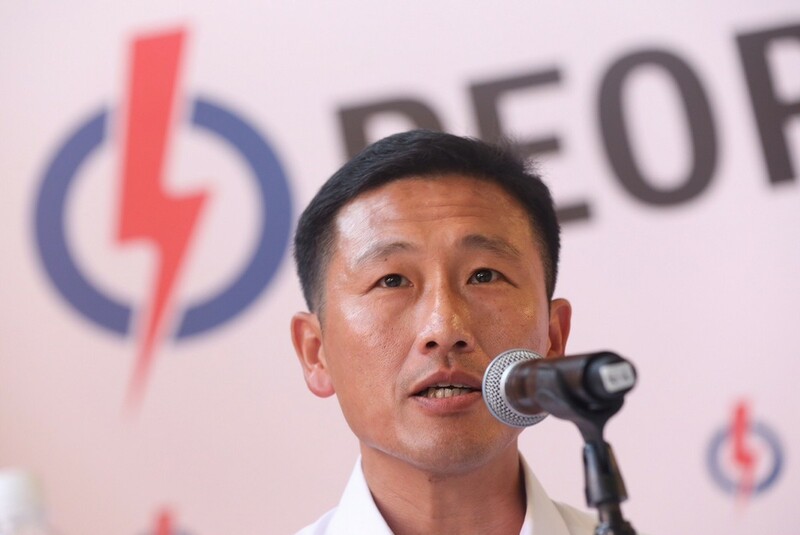 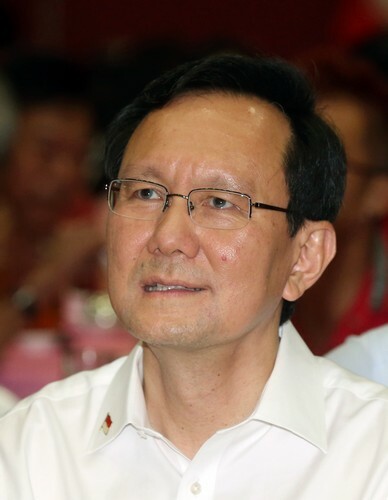 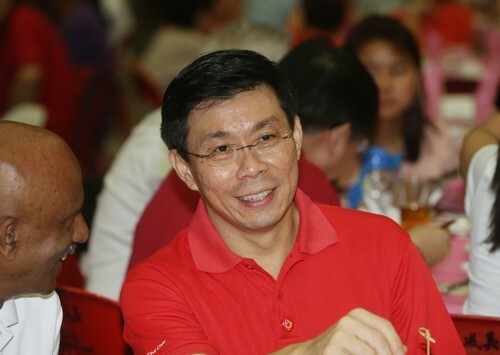 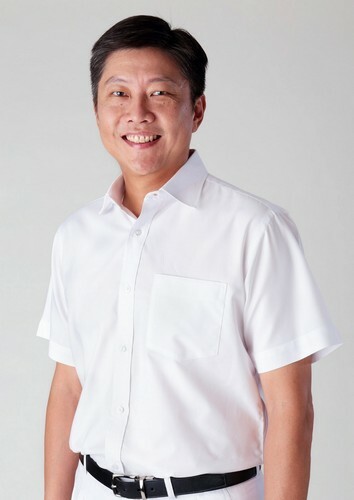 Otherwise, you get disconnected," he said at a press conference to introduce the party's candidates for Nee Soon GRC, which he leads. 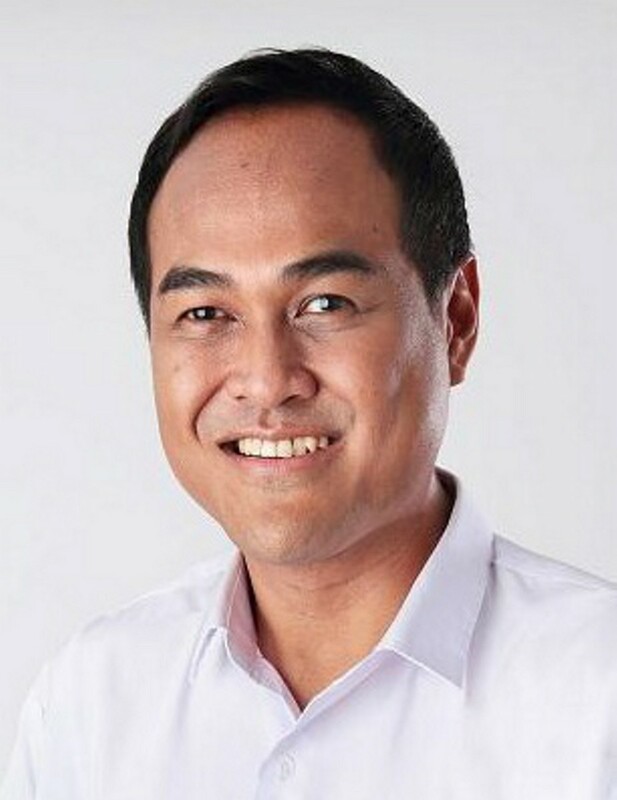 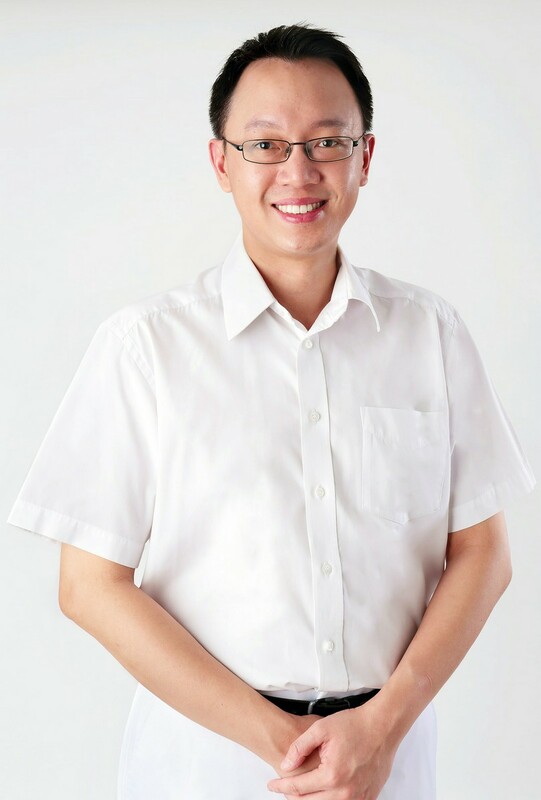 To that end, Mr Shanmugam has on his slate one of the party's first candidates from an activist background, animal-rights champion Louis Ng, 37. 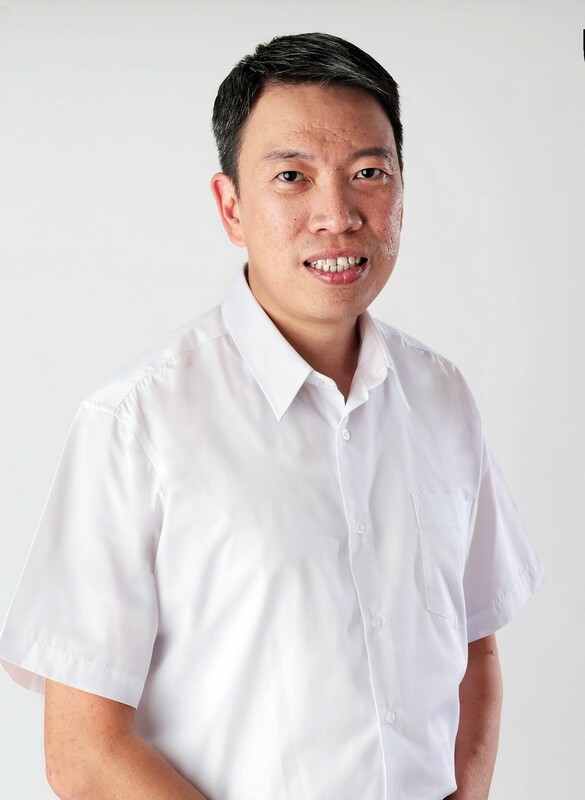 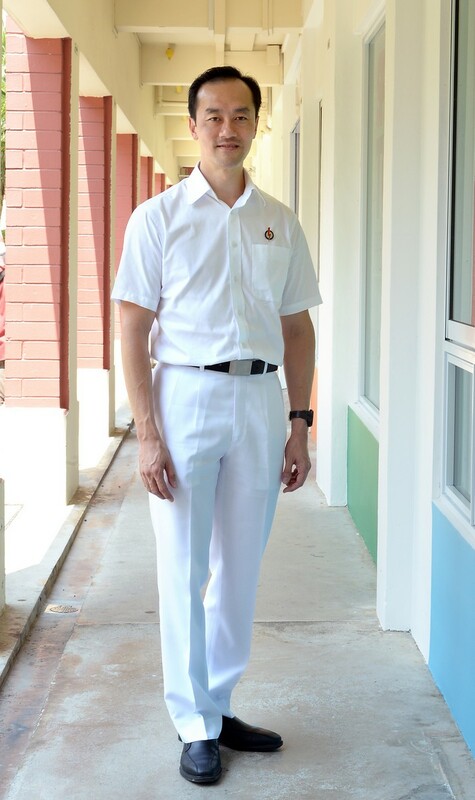 The vocal chief executive of Animal Concerns Research and Education Society (Acres) replaces unionist Patrick Tay in the slate, who will run in West Coast GRC instead. 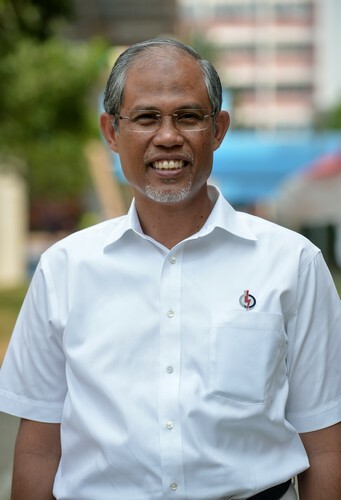 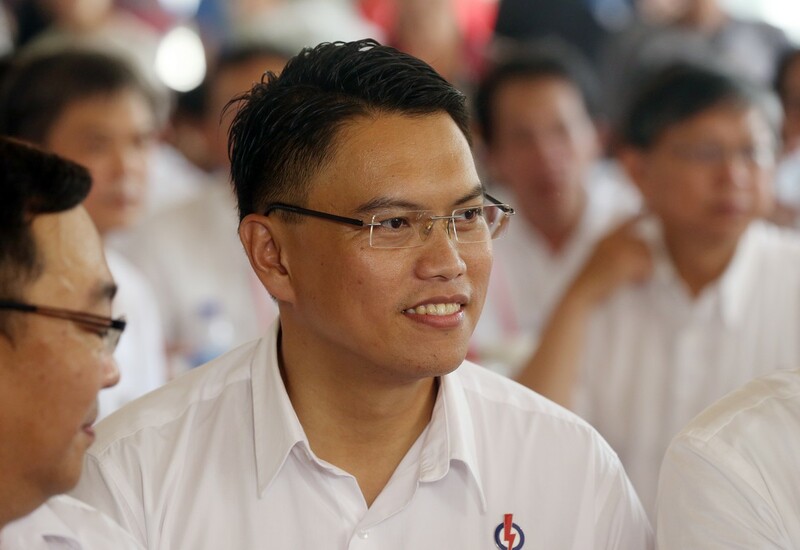 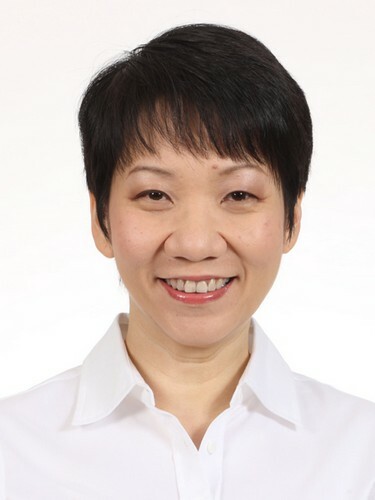 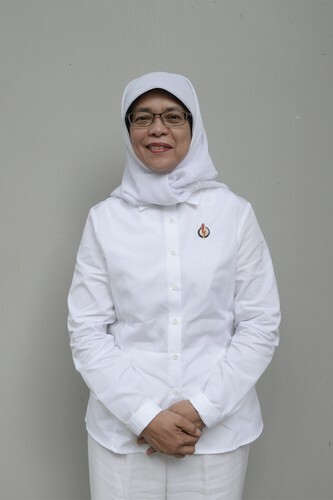 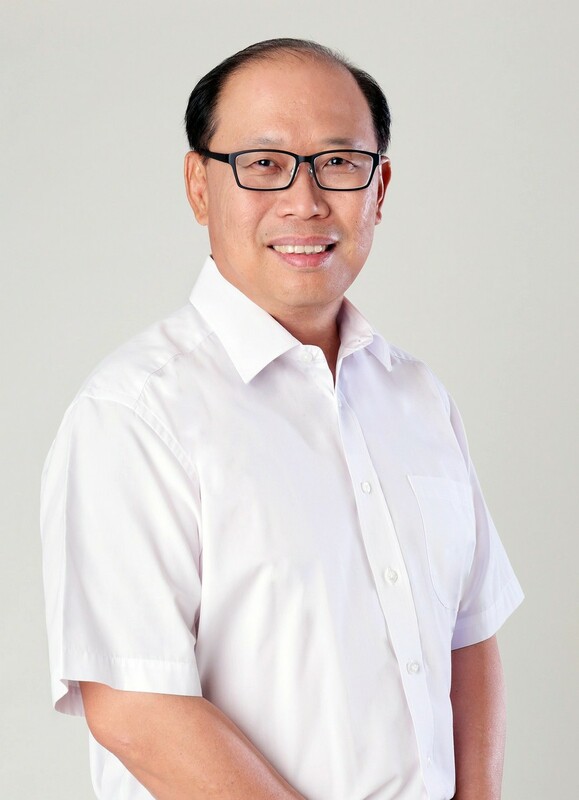 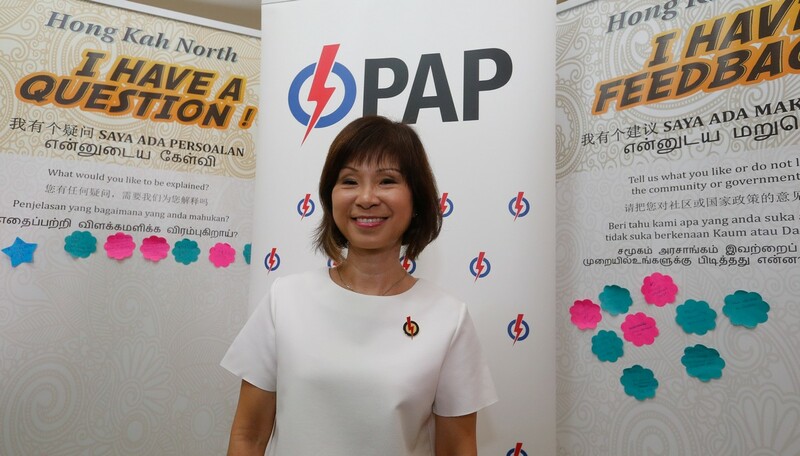 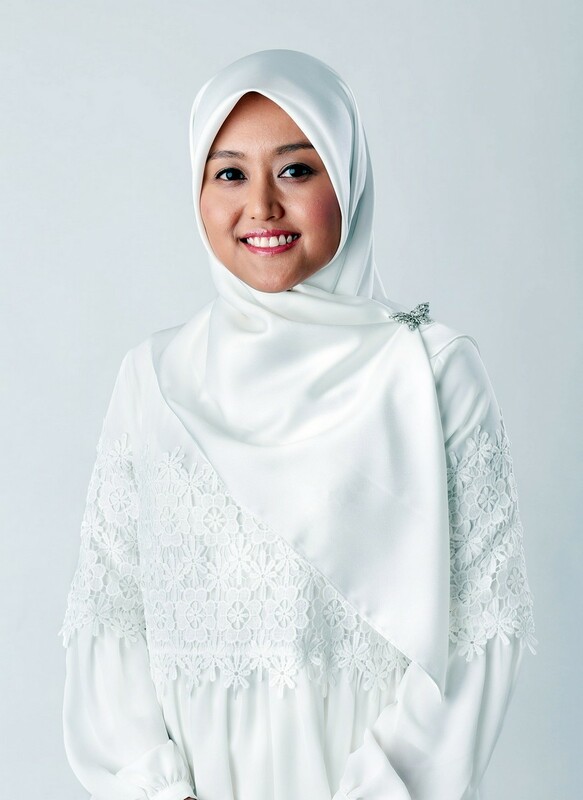 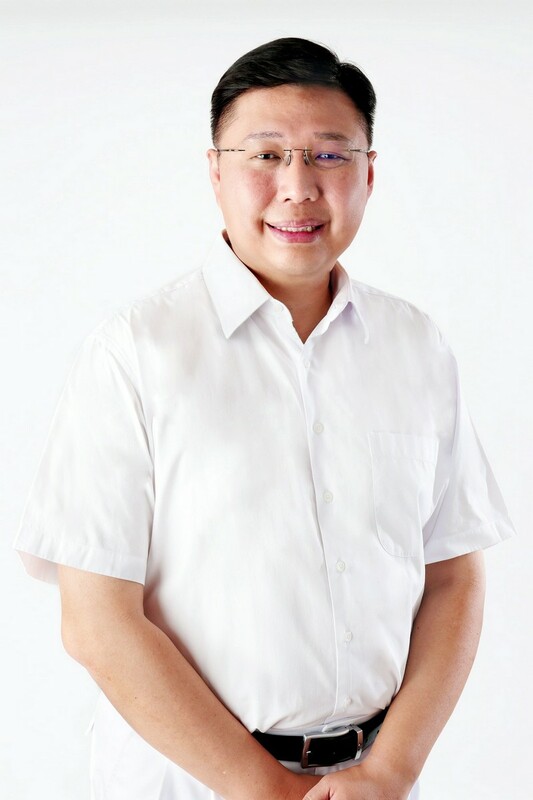 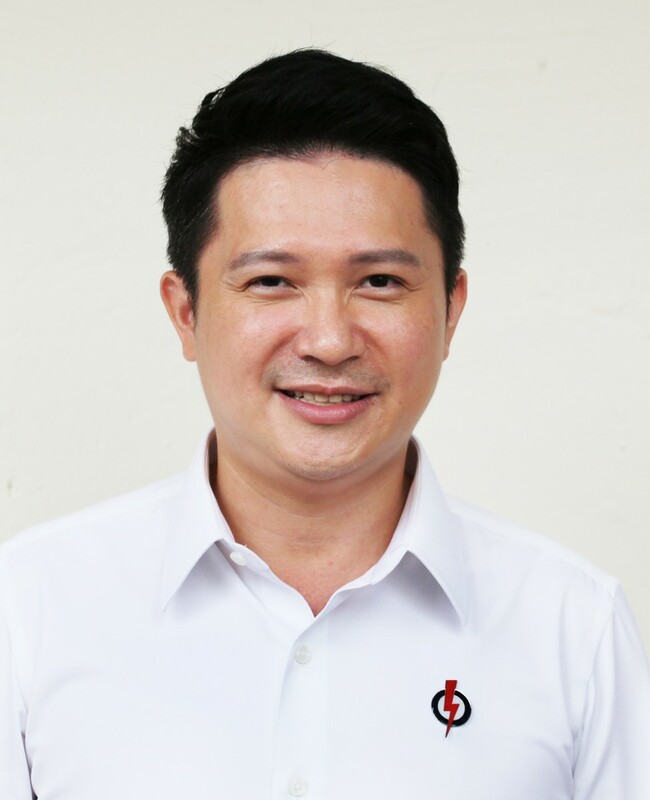 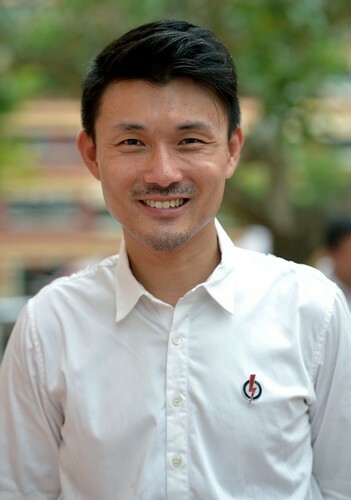 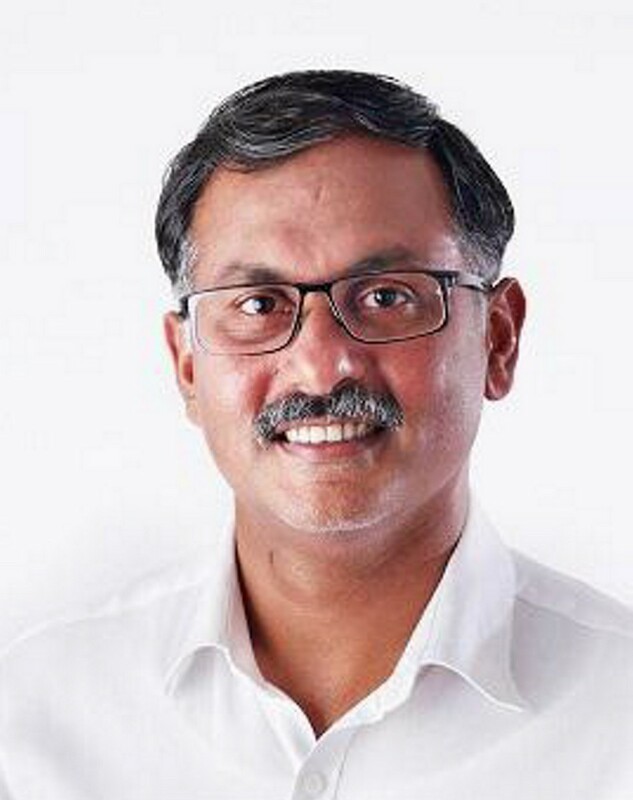 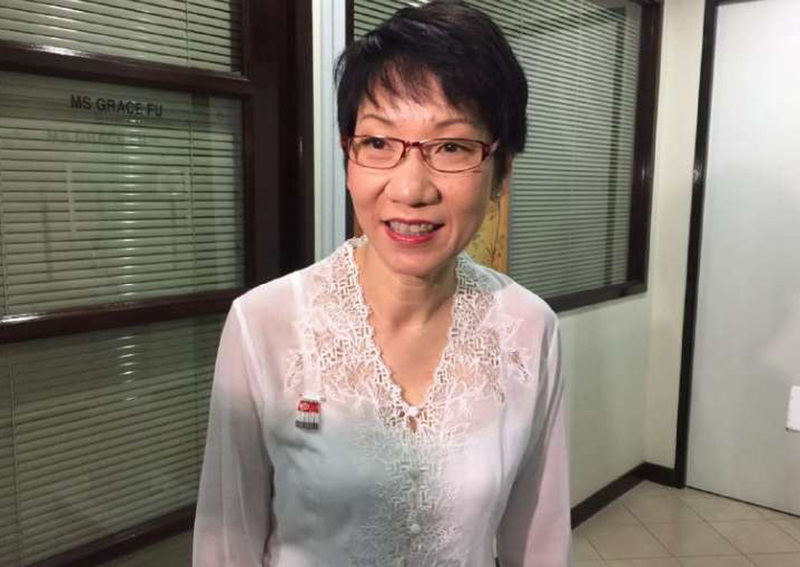 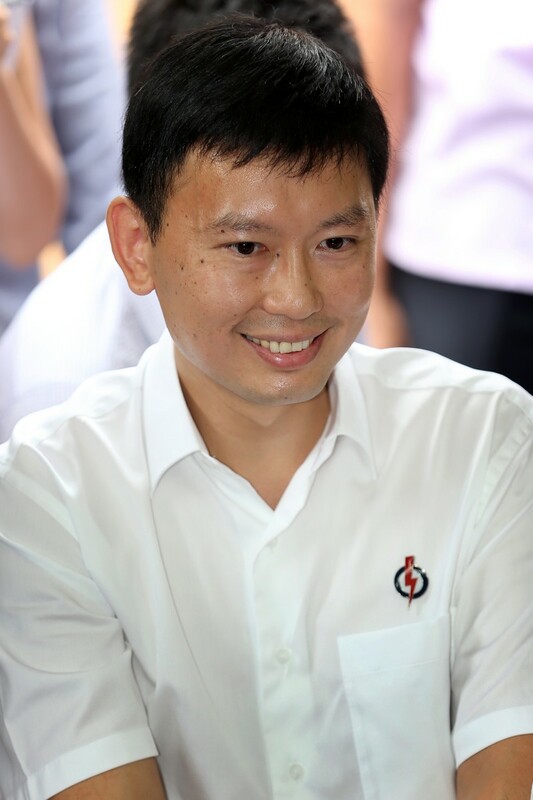 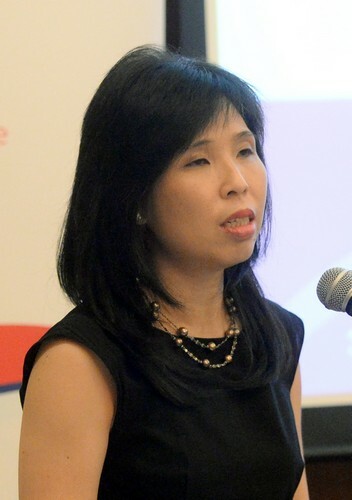 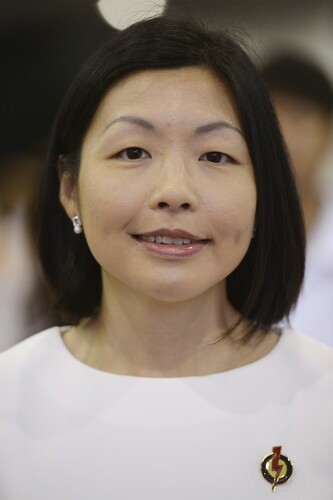 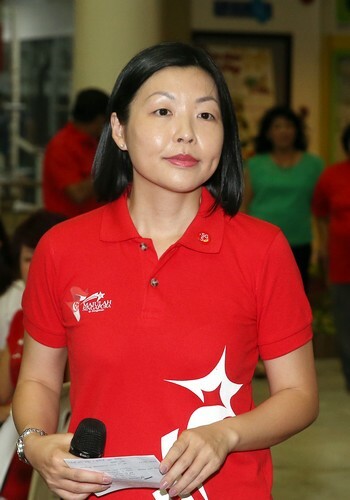 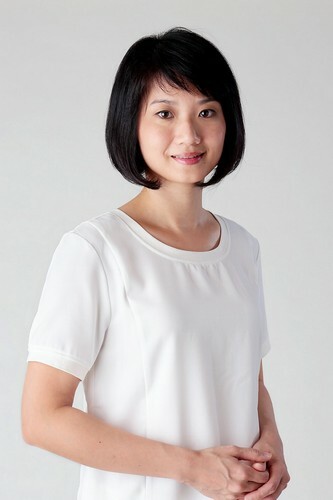 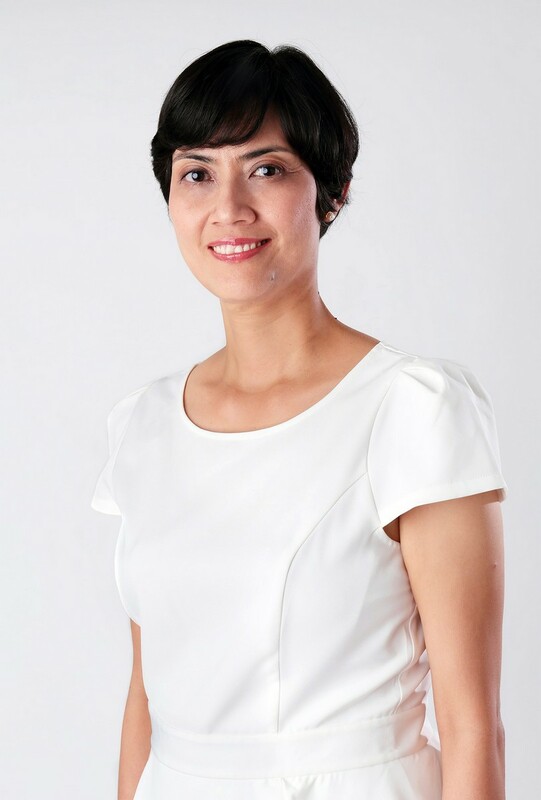 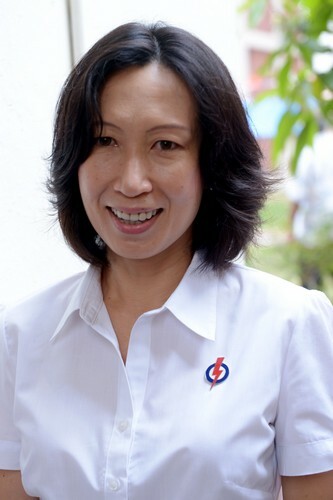 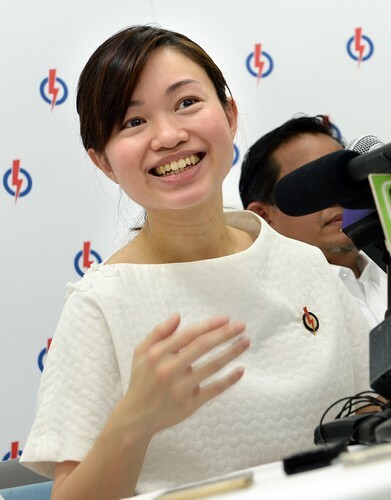 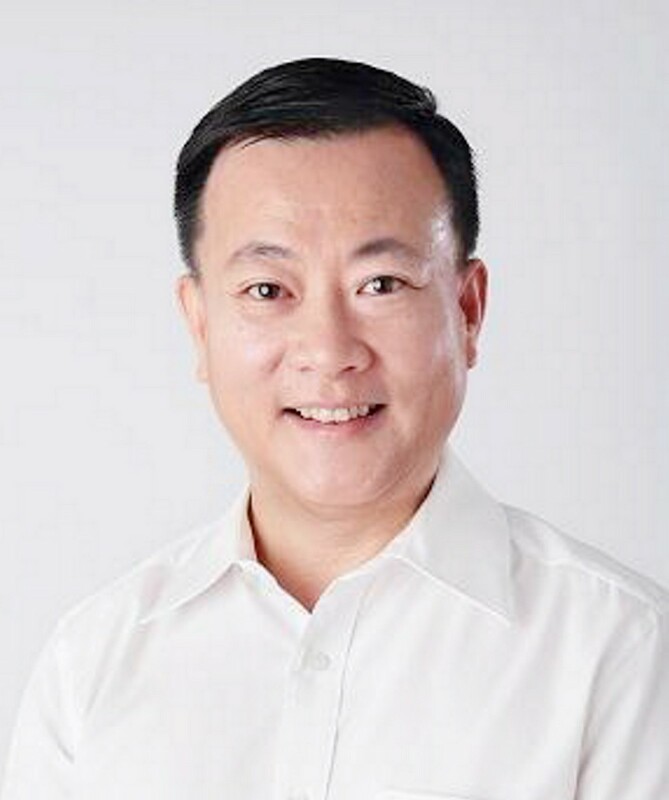 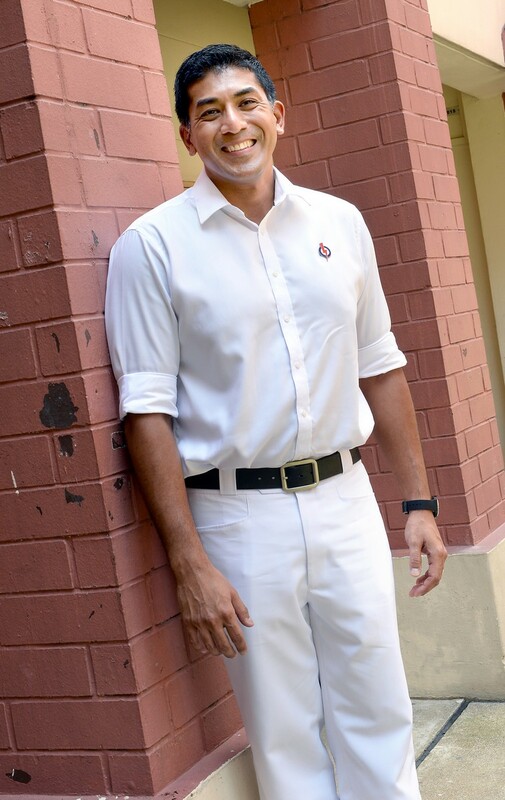 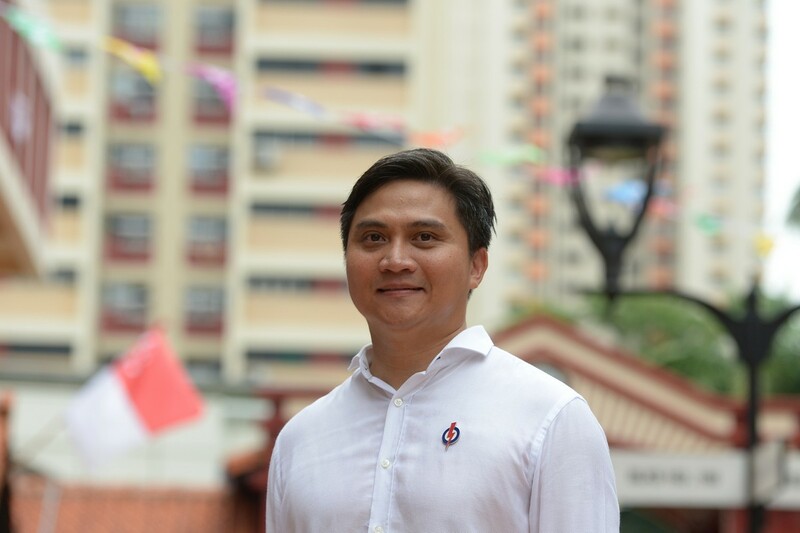 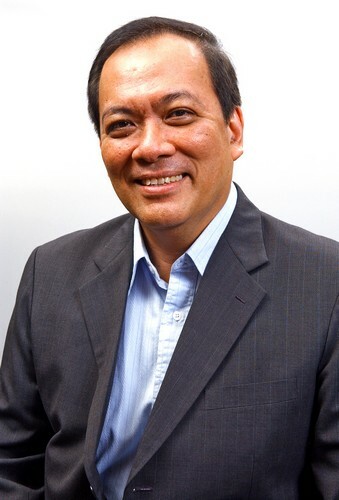 The other new face in the group representation constituency is fund manager Henry Kwek, 39, who will be fielded in retiring MP Inderjit Singh's place, while two incumbent MPs, Ms Lee Bee Wah and Associate Professor Muhammad Faishal Ibrahim, round out the team. 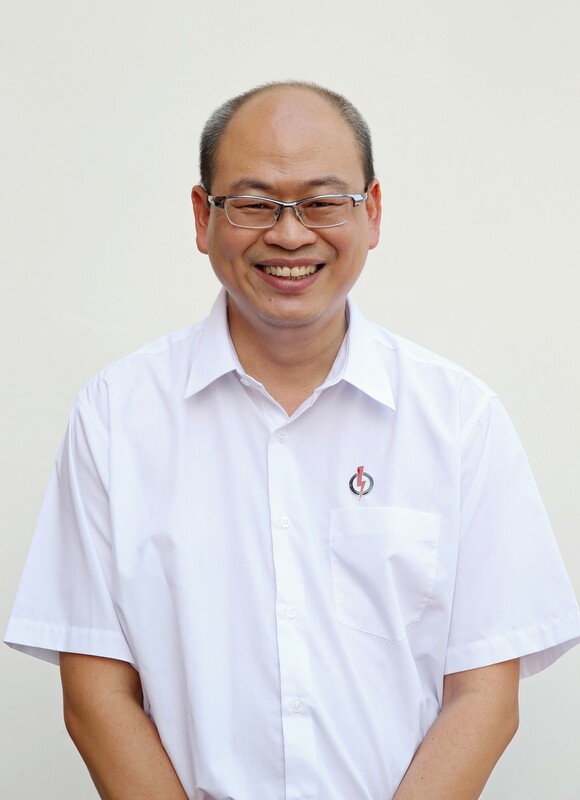 Mr Shanmugam said that Mr Ng was one of the "young people who come in representing a new ethos and a changing value system." 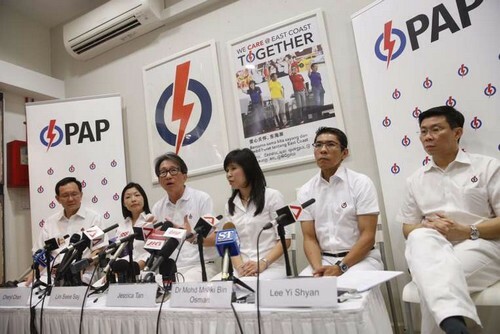 He added: "That is the only way a political party can stay well ahead. 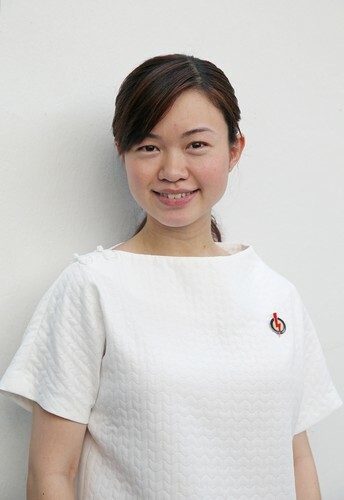 "(The new candidates) don't represent the universe of the new generation, but if you look at the younger generation, people are much more interested in causes." 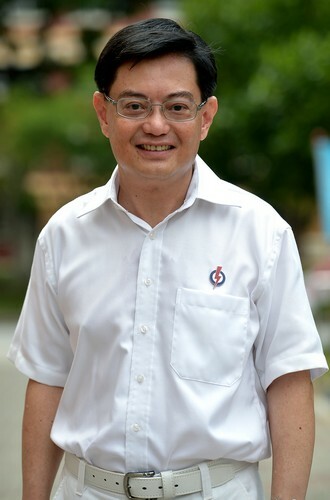 Mr Ng, the father of an 18-month-old girl, said he was keen to join politics as it was "a chance to do more" for both animals and people. 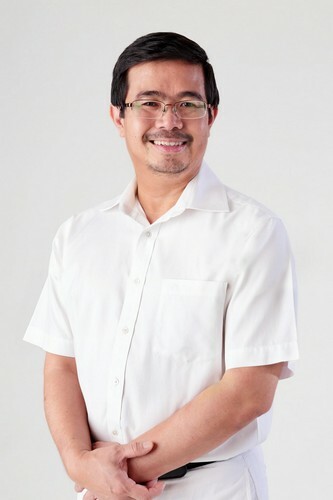 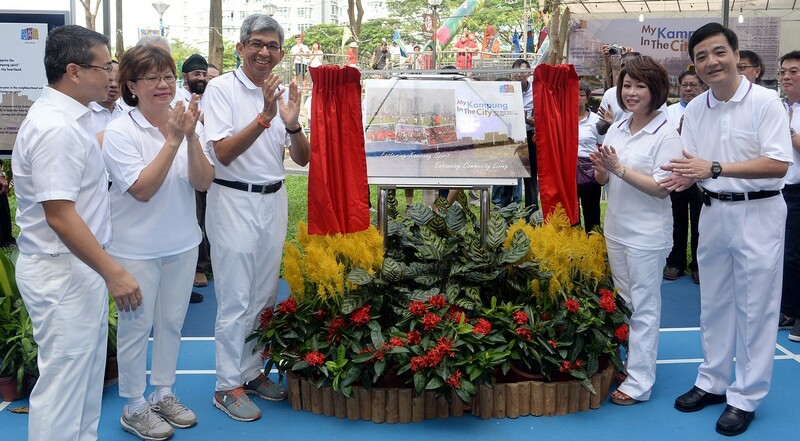 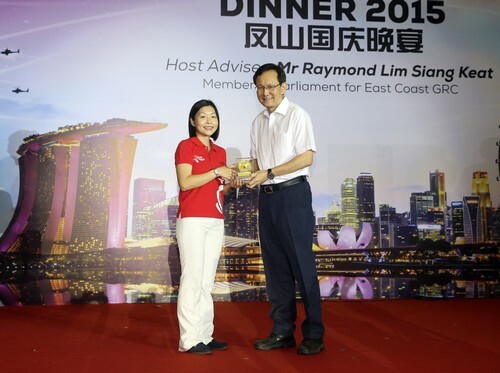 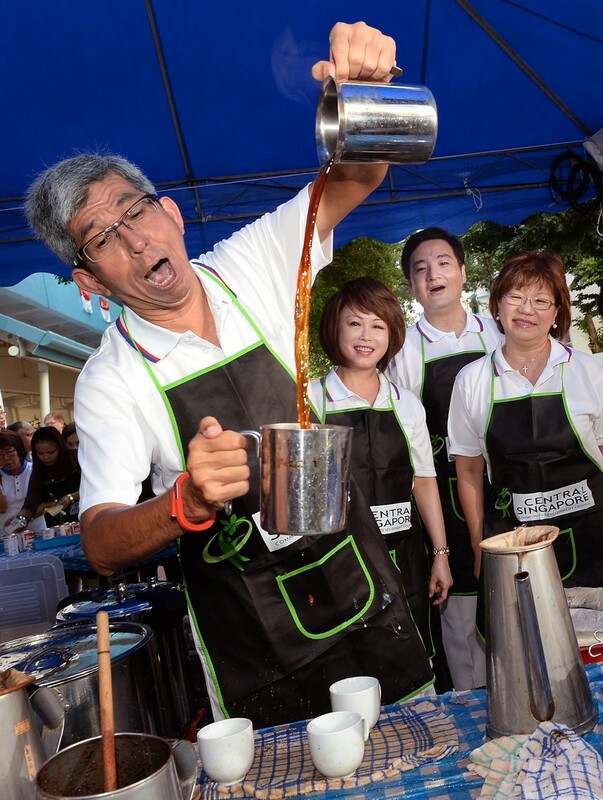 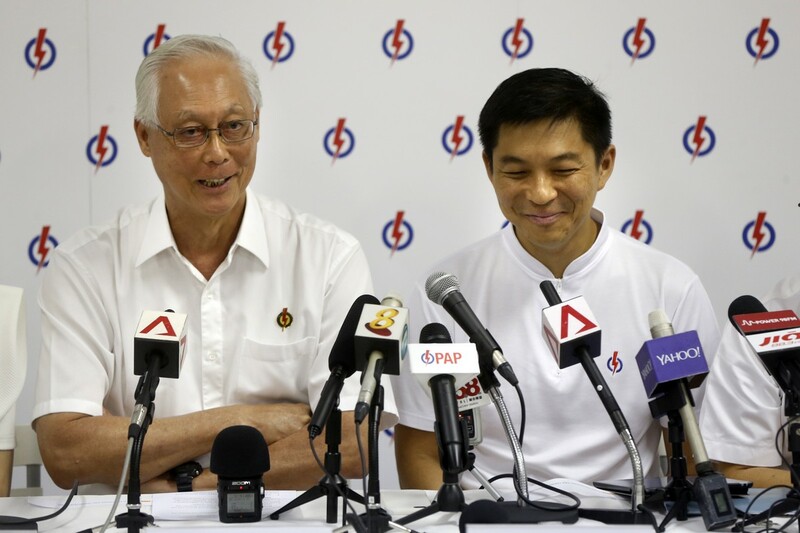 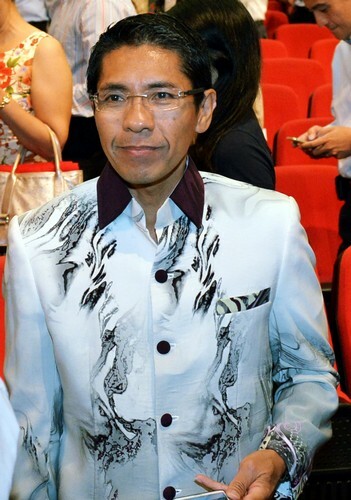 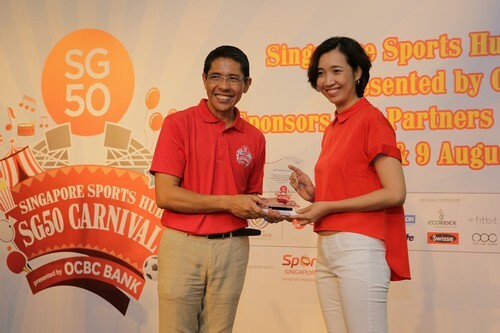 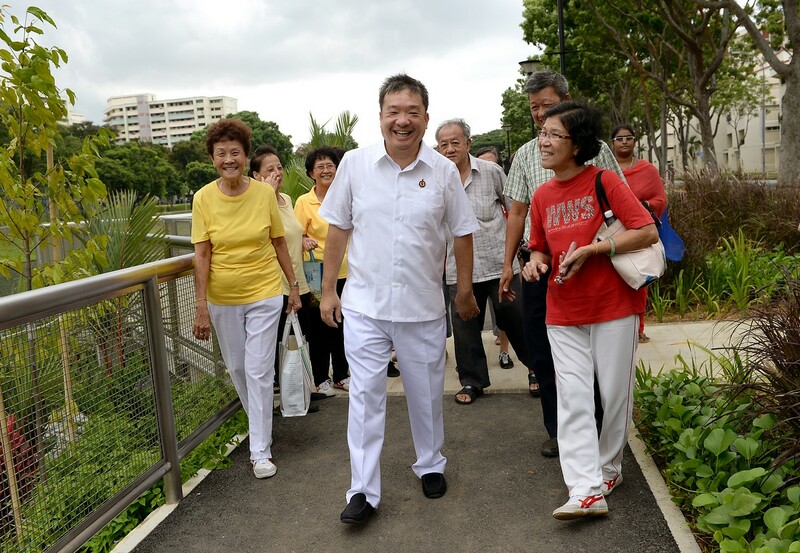 In particular, he sees politics as a larger platform to mobilise Singaporeans to volunteer. 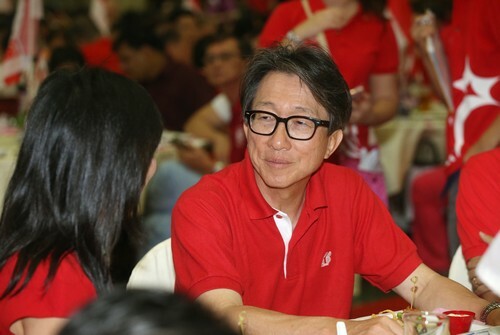 Volunteer rates are dropping, he noted, a trend which worries him. 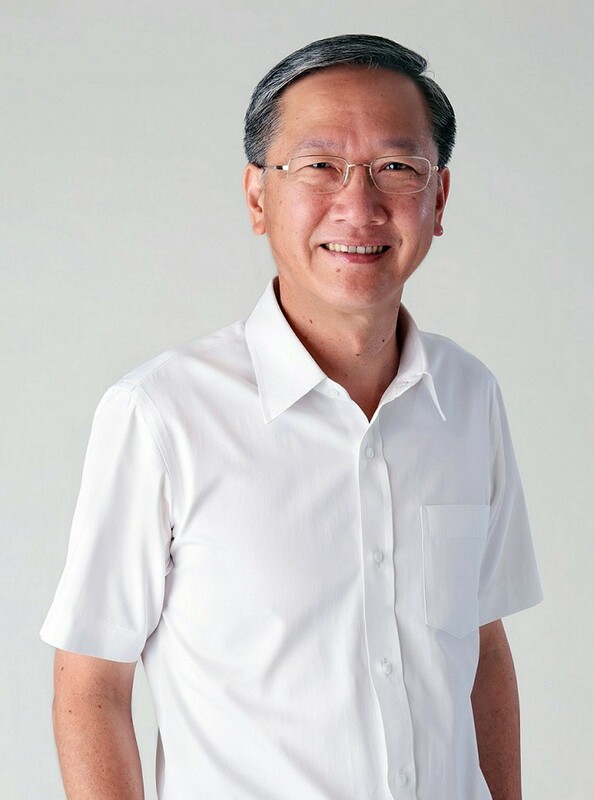 Mr Ng has often found himself on opposing sides with the Government on animal-rights issues, but he said Mr Shanmugam taught him that "change can come from collaboration, not from a fight." 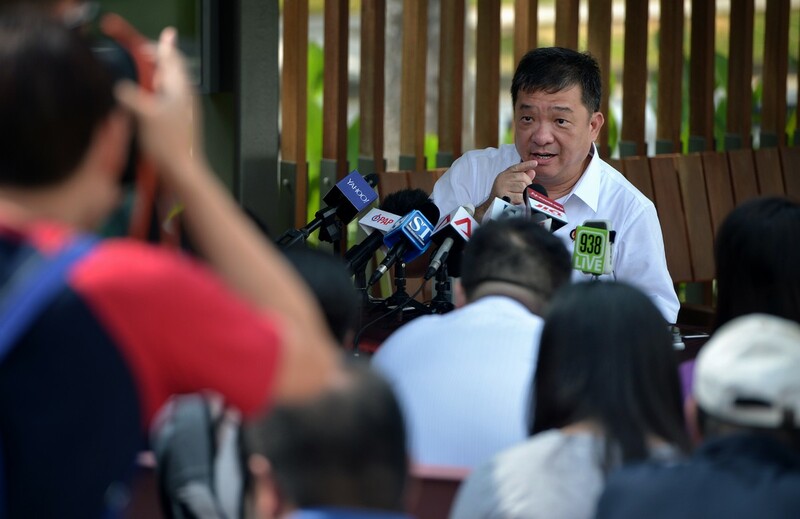 "I think being collaborative provides win-win situations for all," he said, adding that his previous combative tactics yielded Acres publicity, but was "not very effective in terms of legislative or mindset change". 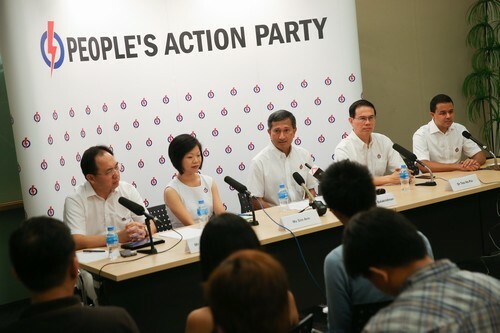 "We activists have to be constructive. 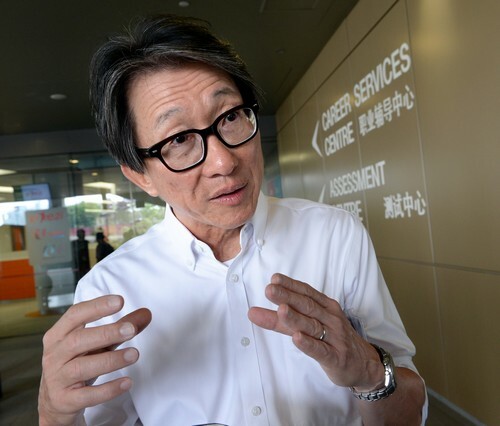 If we 'die-die' want to stand firm on a position, then we cannot progress," he said. 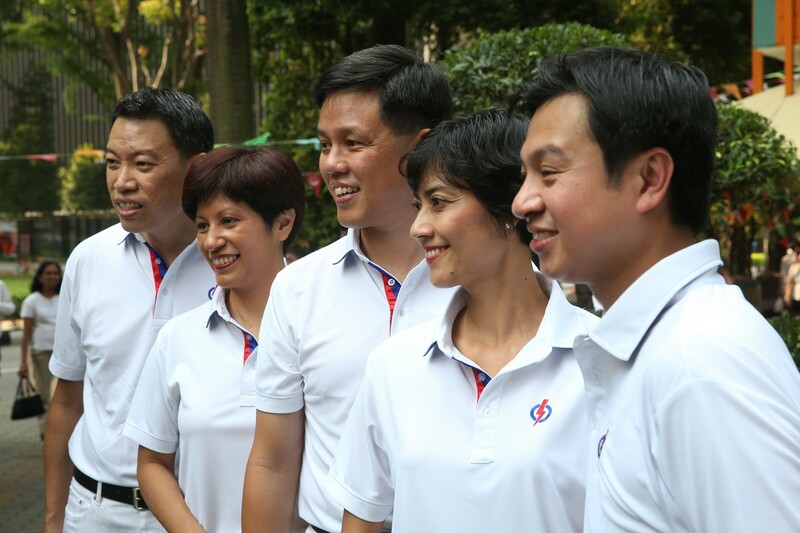 "The ball is in our court - it is our job to engage and convince." 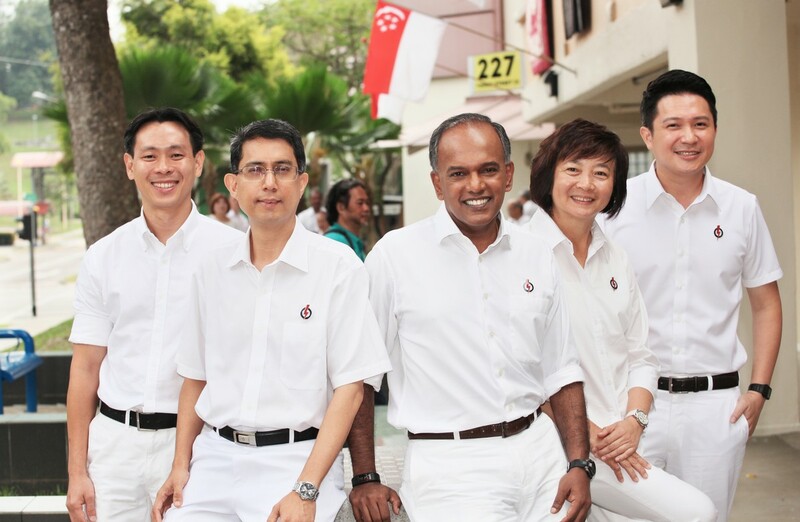 Mr Shanmugam also used his two candidates' different profiles to illustrate how the PAP is broad enough to be where "diverse viewpoints meet". 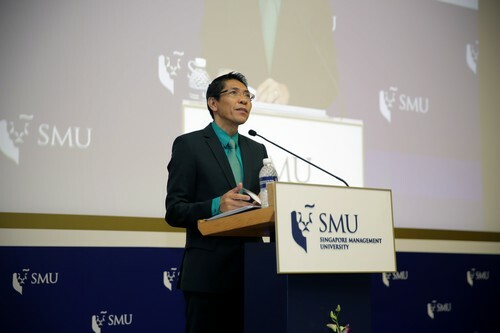 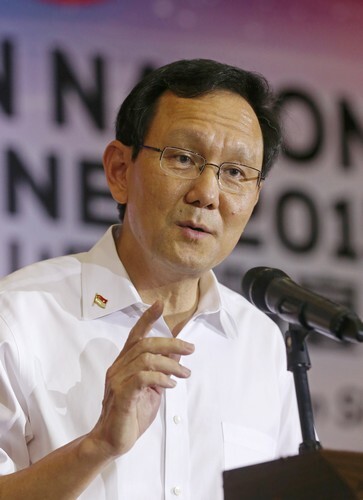 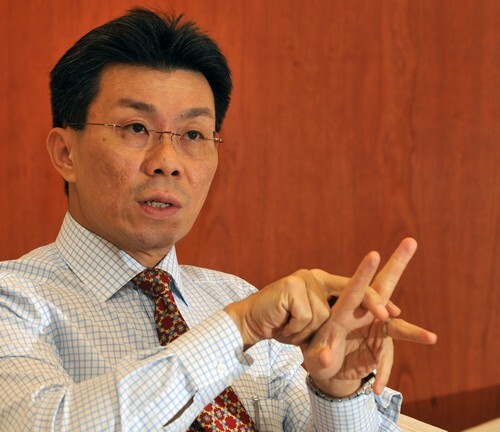 Mr Kwek, who comes from an economics and management background, said that one of his concerns is how Singapore businesses are faring in the uncertain global economic environment. 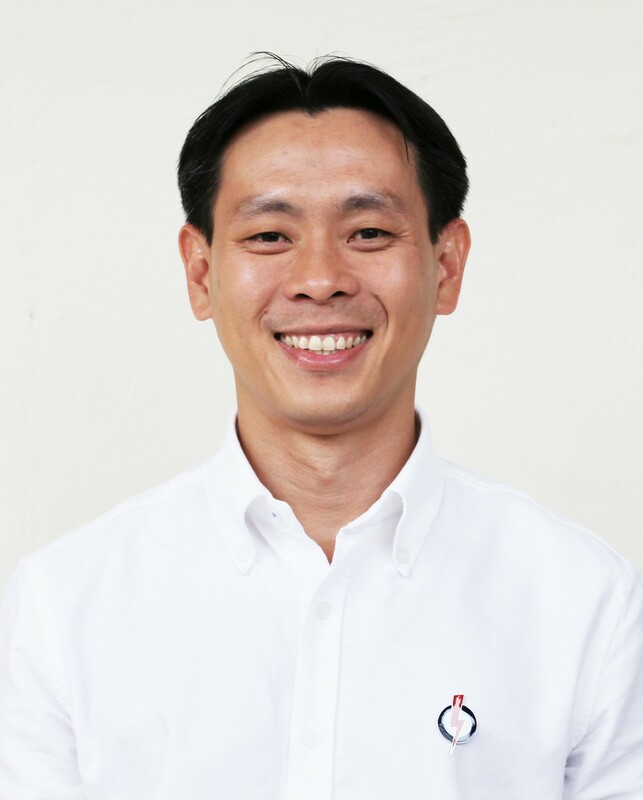 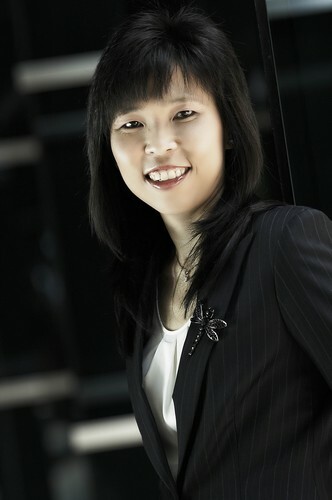 "Henry comes from a family with fairly extensive business interests (and) runs his own fund management," said Mr Shanmugam. 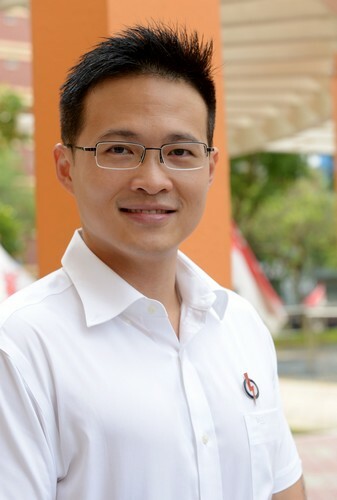 "When I first met him, I saw a young man who (could) look at the future and, with his economics background, understand immediately the challenges," he said. 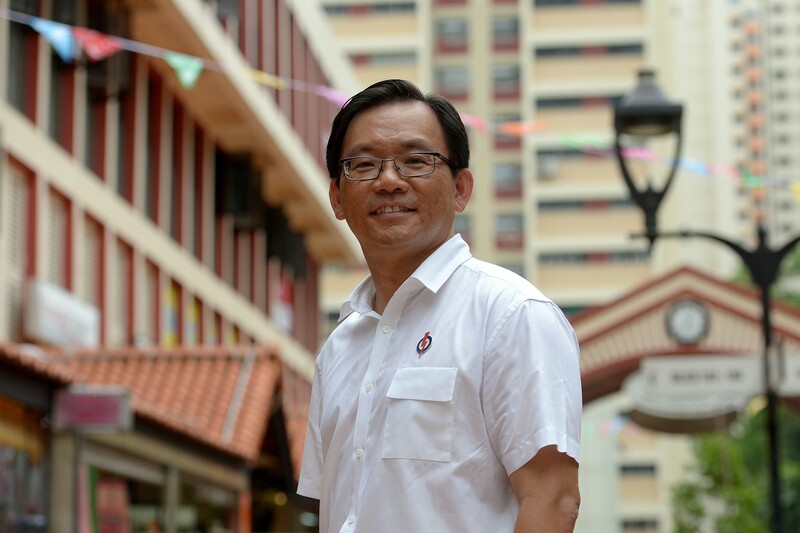 "I felt someone like that has got to come in (to politics)." 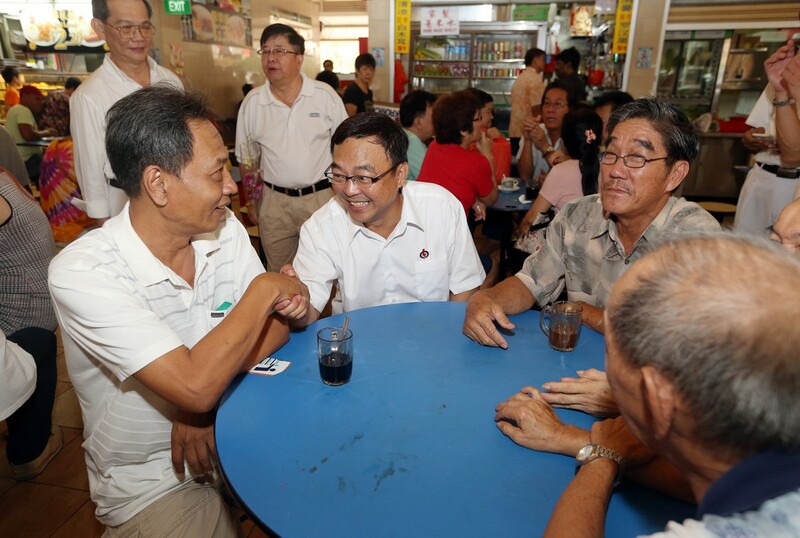 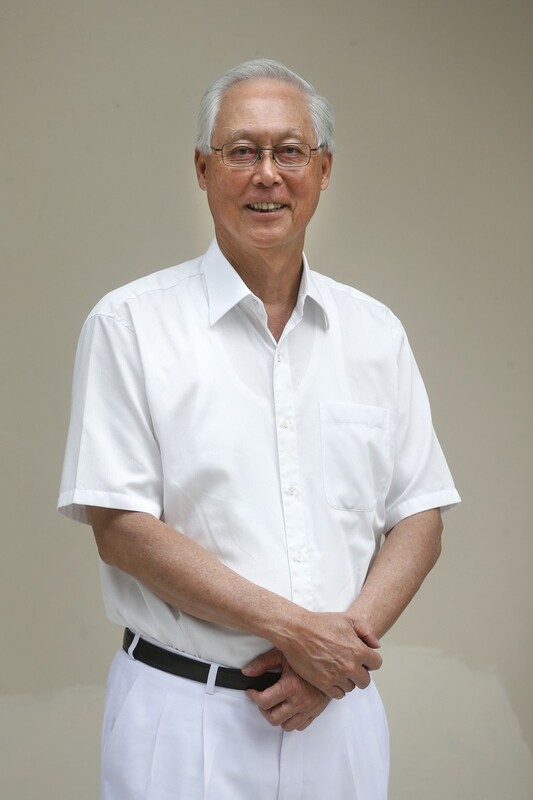 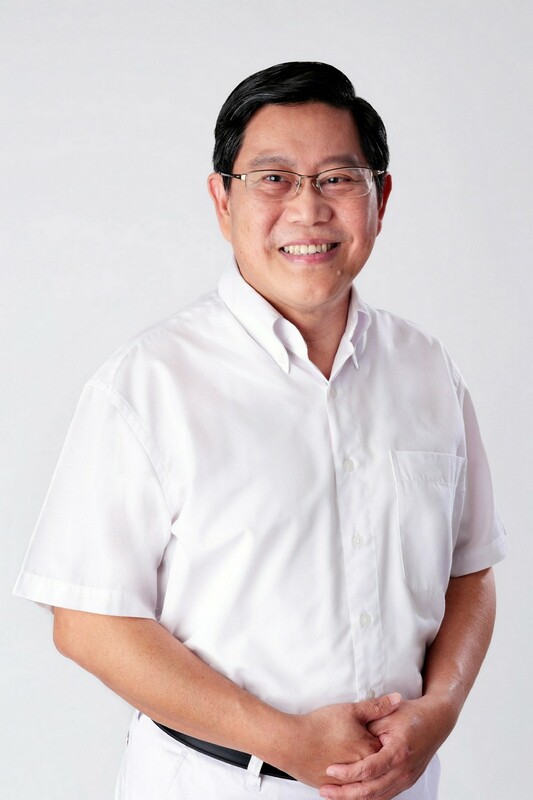 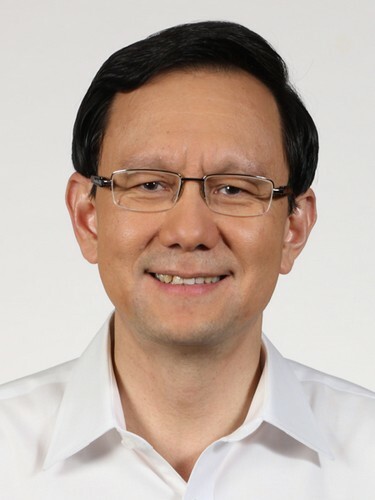 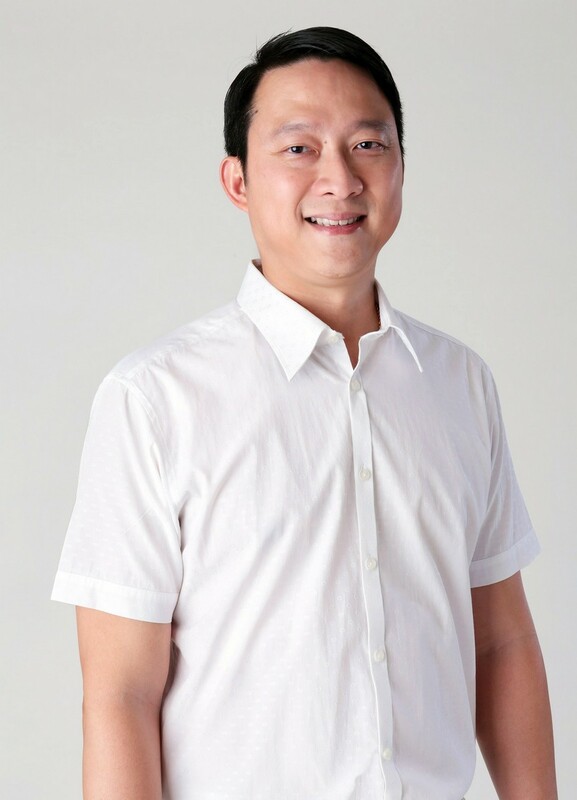 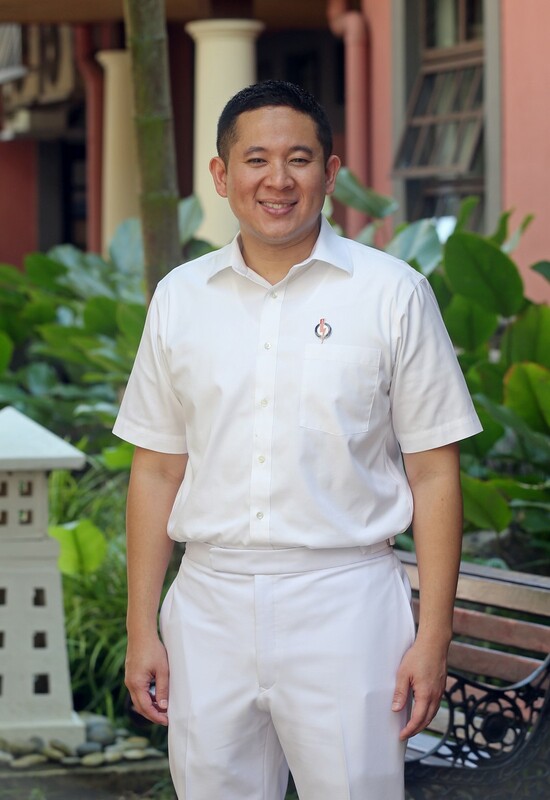 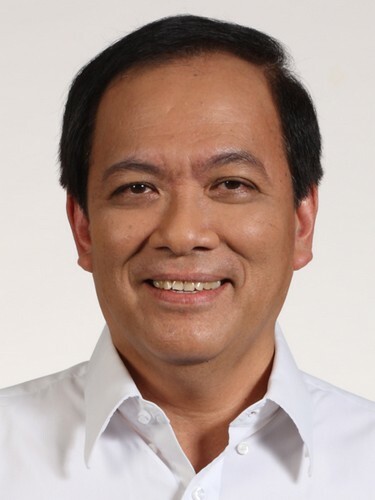 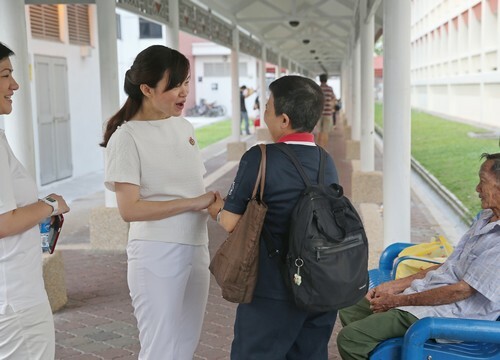 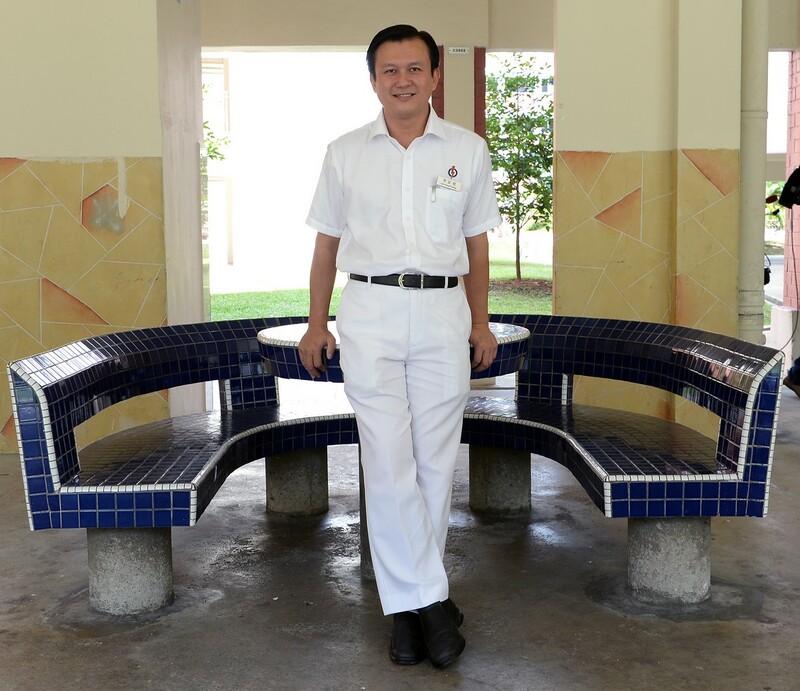 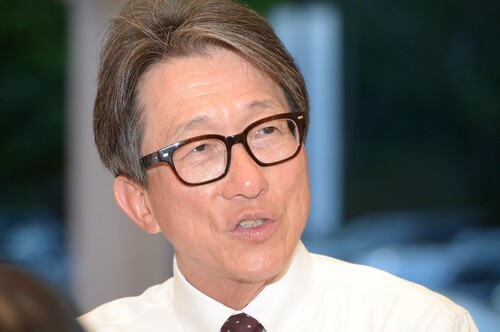 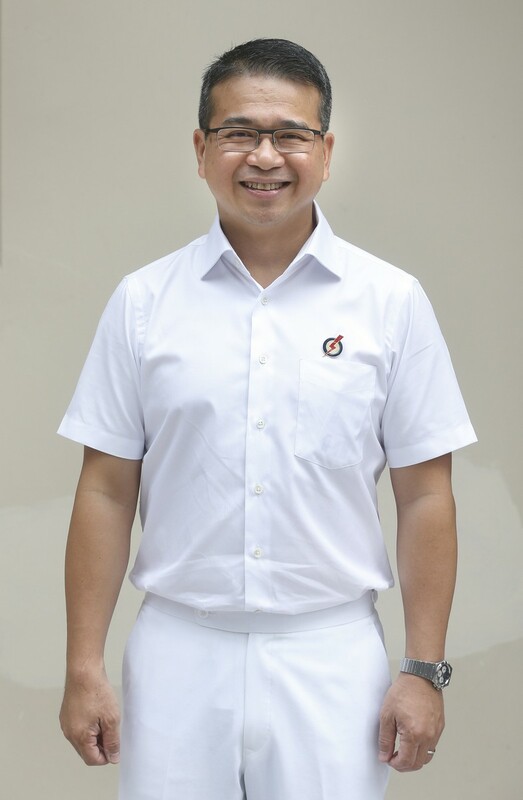 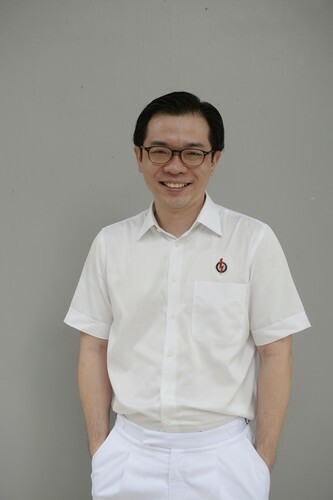 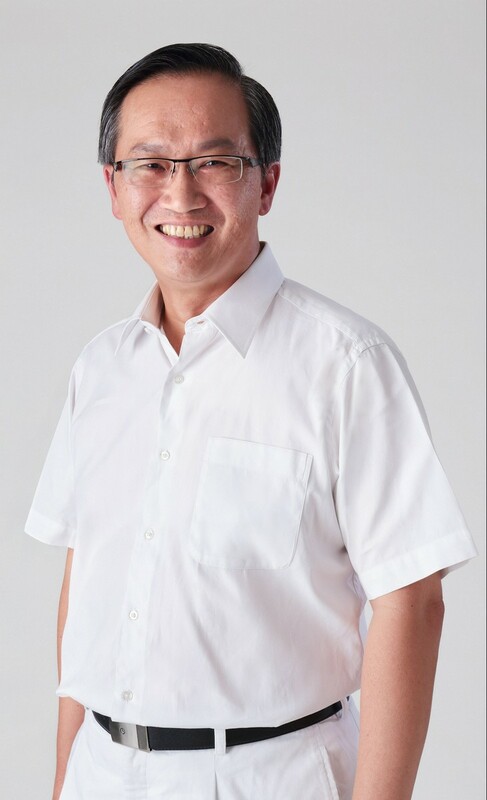 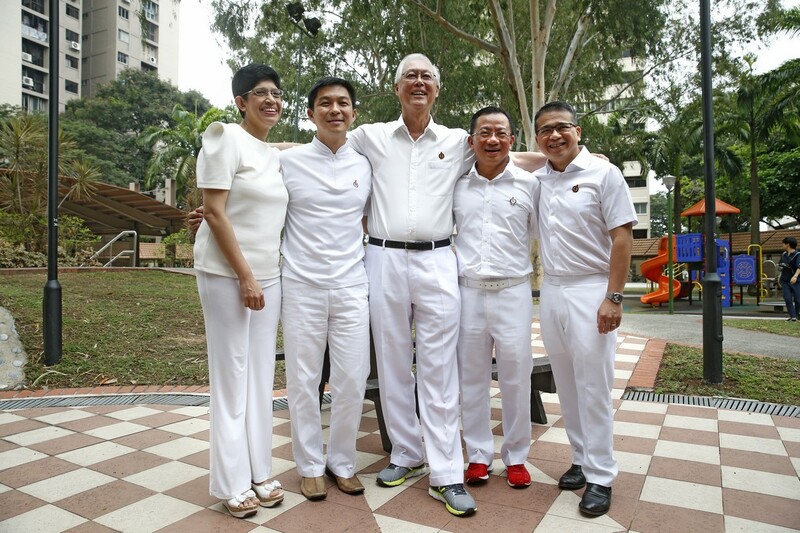 But politics is also about heart, he said, which is why Mr Kwek spent several years making house visits and writing letters for residents in his Chong Pang ward. 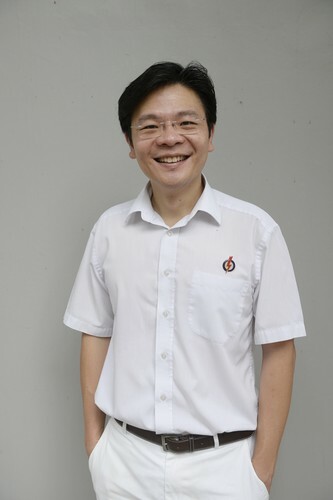 He was also the branch secretary for two years. 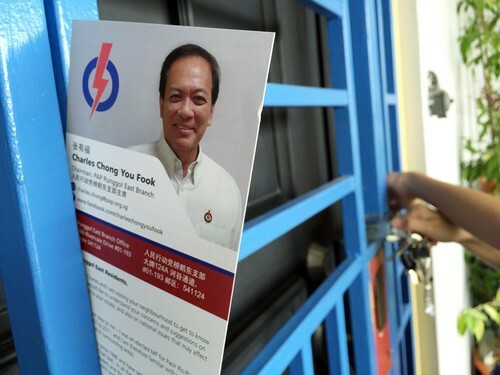 Mr Shanmugam's Chong Pang ward has been the launching pad for several PAP hopefuls in this general election, as it was in the past. 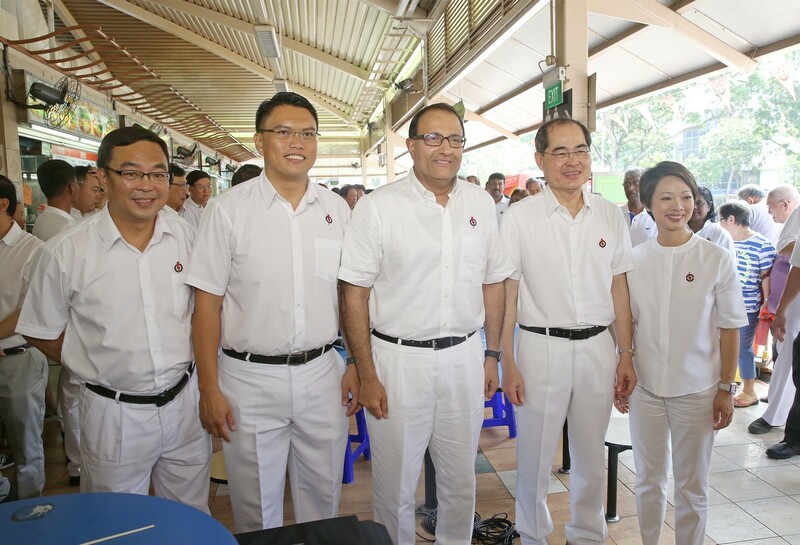 New faces like Chua Chu Kang GRC candidate Yee Chia Hsing and Sembawang GRC candidate Amrin Amin were also first spotted and groomed by Mr Shanmugam. 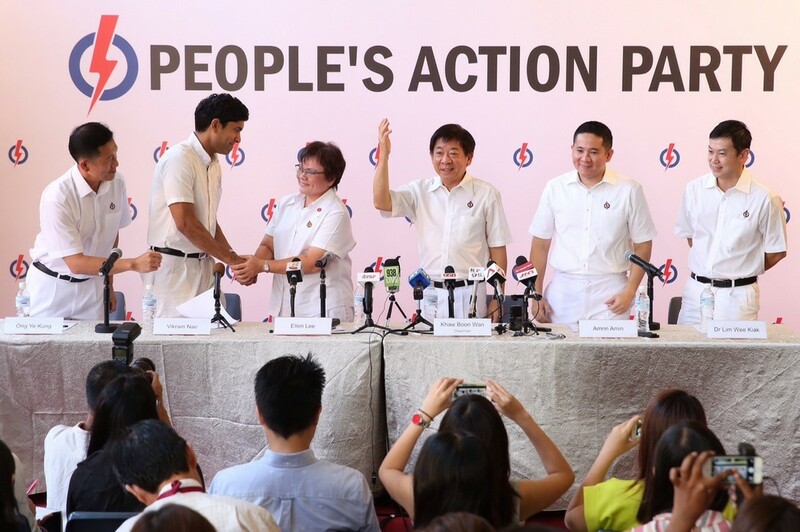 "I take very seriously this process of bringing in people," he said. 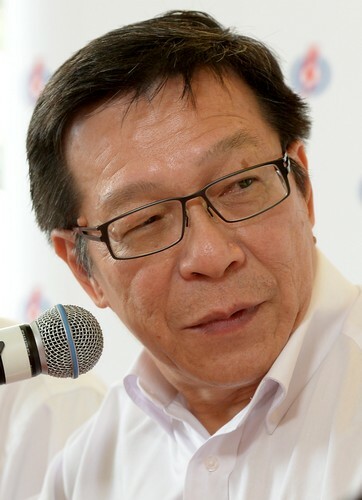 "We need to bring in fresh blood all the time. 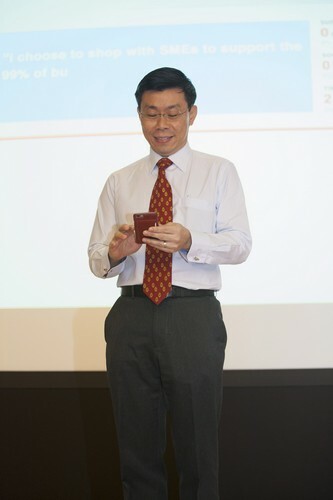 And unless you at the top actively do it, it won't happen by itself." 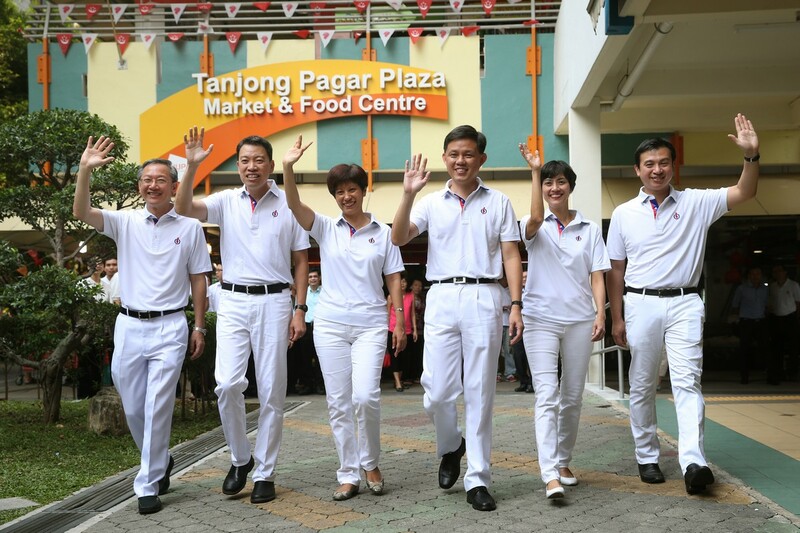 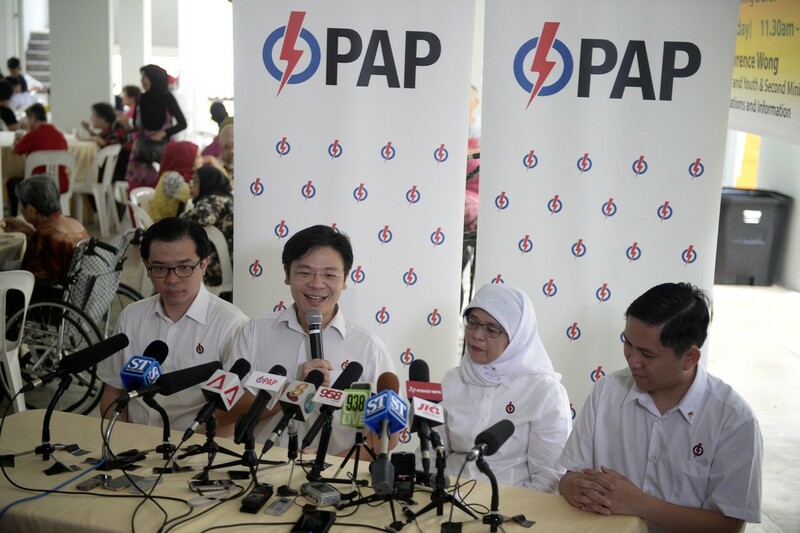 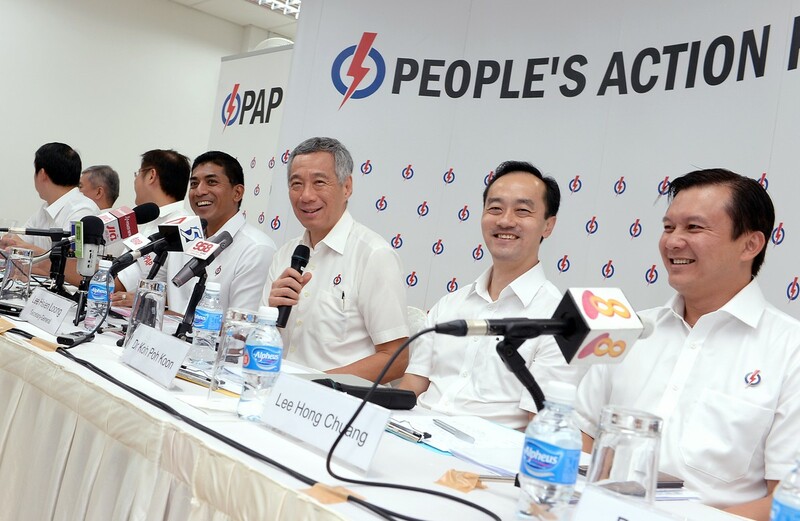 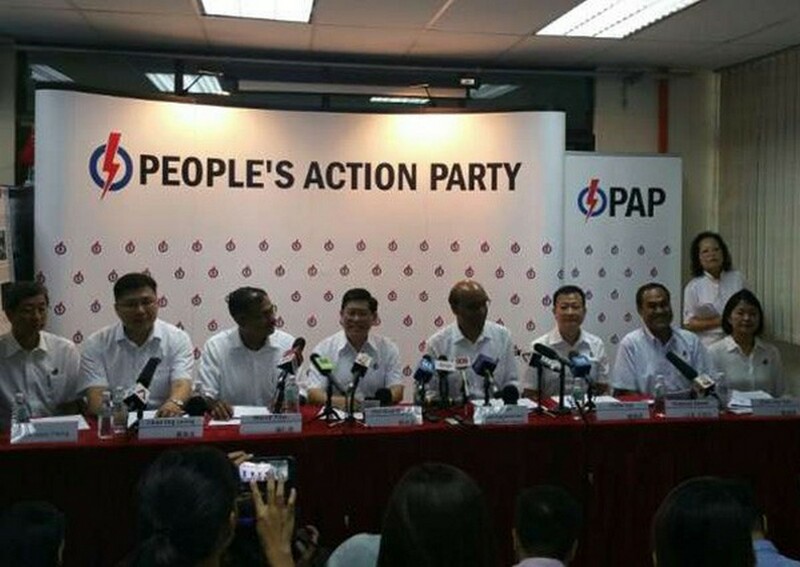 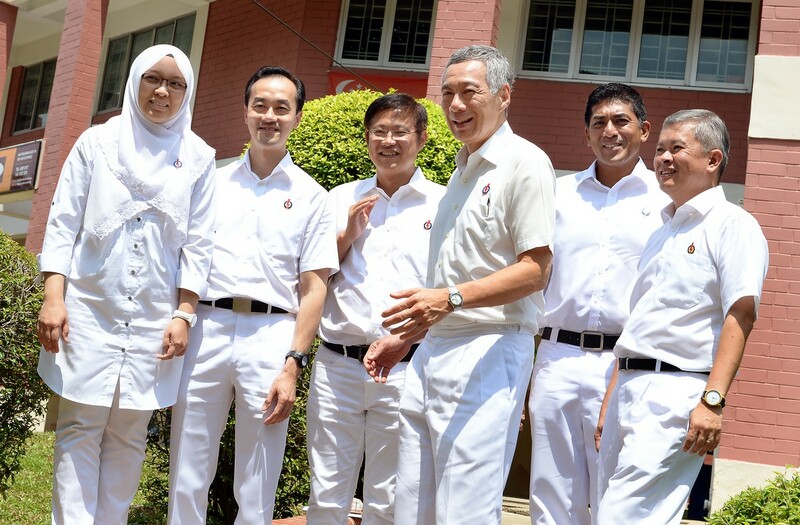 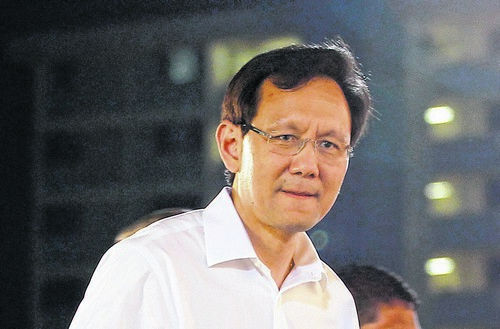 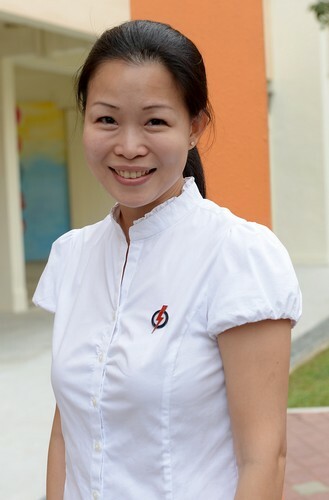 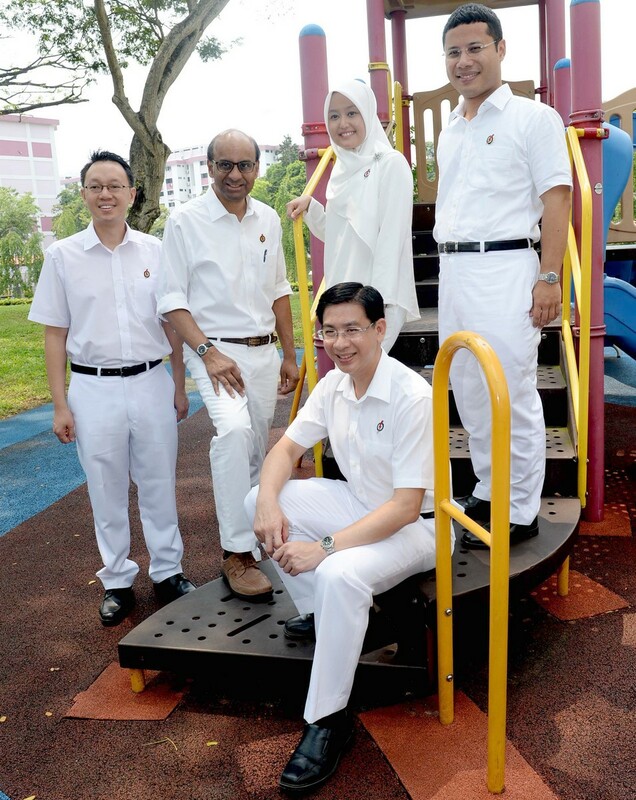 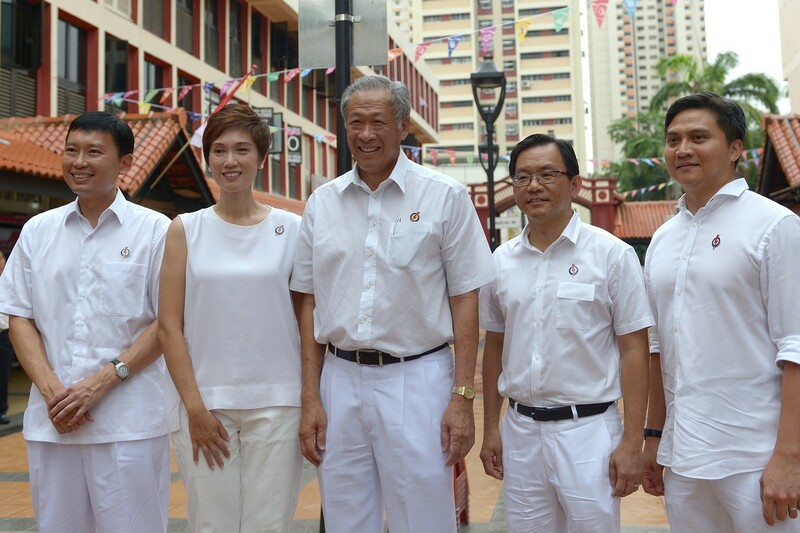 The PAP team in Nee Soon GRC is likely to face the Workers' Party (WP) at the September polls. 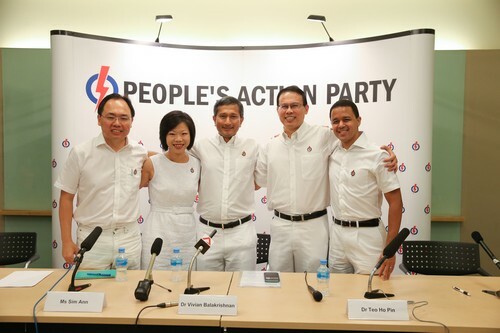 In 2011, it beat the WP team there with 58.4 per cent of the vote share.